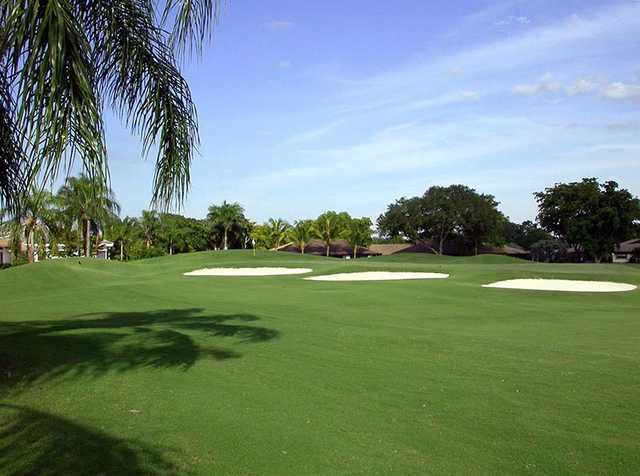 The Club at Emerald Hills Bio Centrally located between Fort Lauderdale and Miami in the city of Hollywood, Florida, The Club at Emerald Hills displays a harmonious blend of undulating greens, contoured bunkers and hills, all meticulously maintained to guarantee you a challenge. 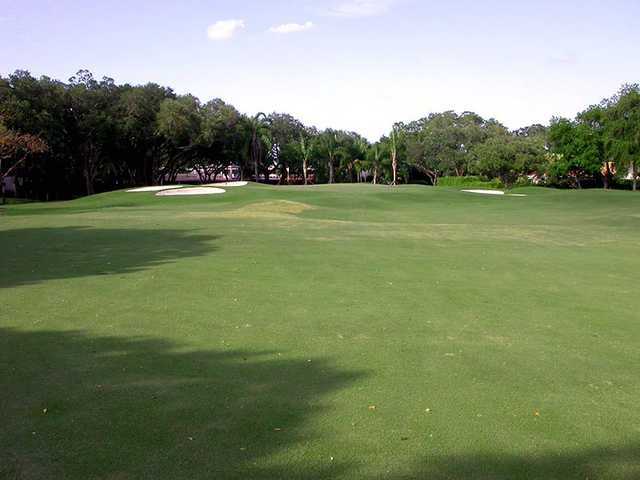 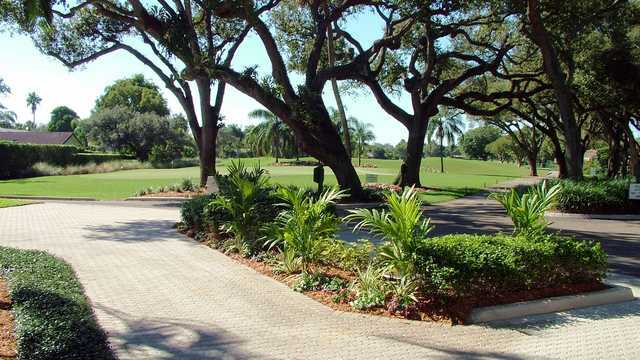 The Club was rated by the USGA and the South Florida Business Journal as the #1 rated course in the State of Florida. 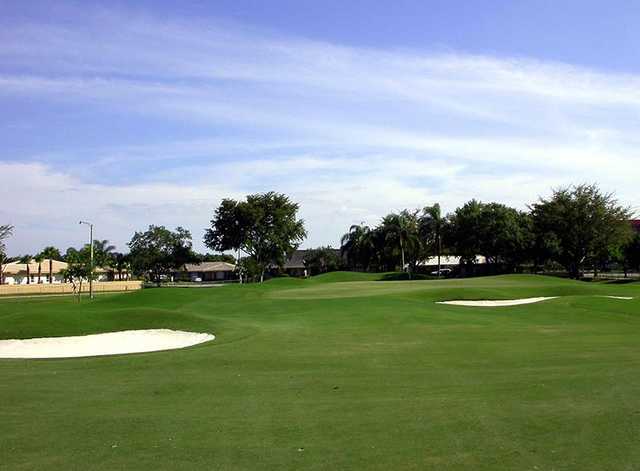 As host site for the PGA Tour Doral and Honda Open Qualifiers, The Club has also hosted U.S. Open, U.S. Senior Open, U.S. 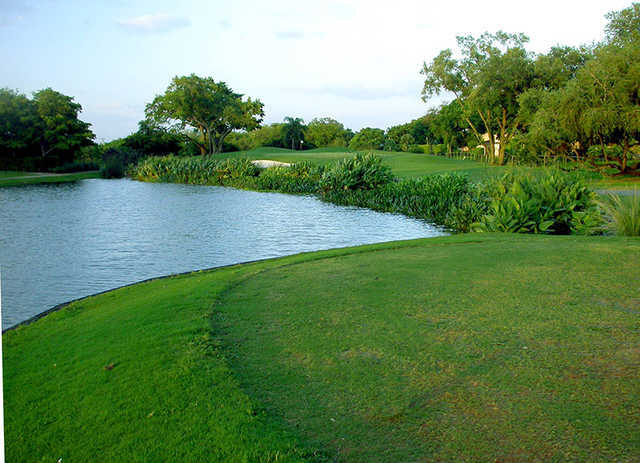 Amateur, U.S. Mid-Amateur, and U.S. Public Links qualifiers as well as several local PGA events. 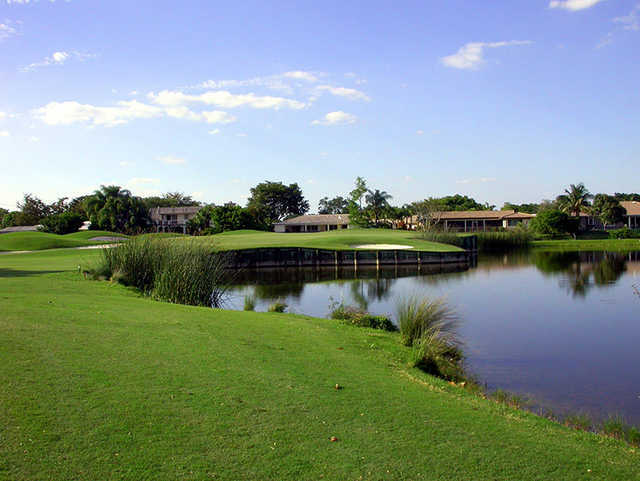 The Club has been recognized and voted “Excellent” by players in “America’s Top Golf Courses” by ESPN and Zagat Survey.